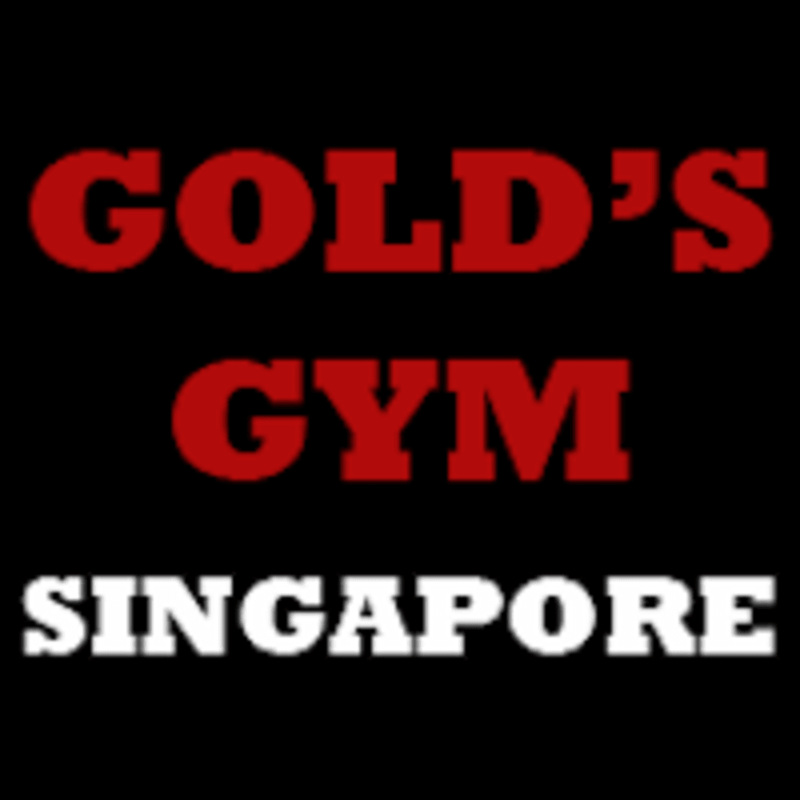 Gold's Gym Singapore — Tanjong Pagar is a results-oriented private personal training facility. They specialize in body transformations, reserve a personal training session today. Please wear comfortable active wear and well supported athletic shoes. Our private studio provide towels and have a water dispenser if you wish to replenish your drink. We also have shower facilities if you want to take a quick shower before heading out. 2nd session, did chest and back workout. Reuben helped to correct my mistakes and showed a few good tricks for effective muscle activation. Great session, thanks Reuben! Excellent trainer! The class is very balanced and Ruben is a great coach! A good way to improve my fitness level. Thanks for your feedback, we strive to provide the best experience to our client, we are dedicated to help our client achieve their fitness goals. For someone new and just back to exercise again like me, Ruben is an excellent trainer. Very helpful and clear in explaining the movement, what to avoid and how to do the movement correctly. Don was very friendly and helpful. He even shared tips and home workout sets advices for me to follow. Would highly recommend! First timer here, this is a solid gym with quiet and private environment. Rueben is friendly and patient to teach and share, i actually learned a few good tricks from him! Will be back again for sure. 11/10 recommend Reuben as your personal trainer. Patient and conducted the session really well. Very well conducted training by Rueben. He teaches the proper exercise to help me reach my goals and effectively motivate me to accomplish my workout. Reuben was incredibly informative and went above and beyond what I had expected - highly recommended!